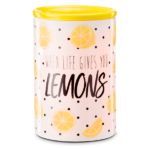 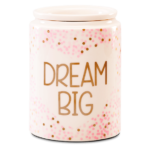 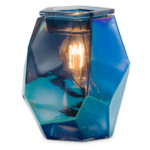 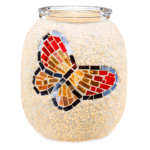 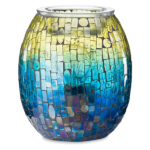 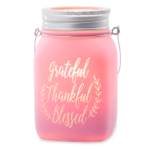 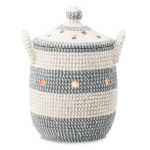 Premium & Deluxe Scentsy Warmers for the home will let you express yourself with bold colors, beautiful textures, and modern patterns. 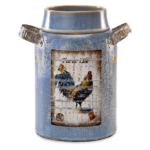 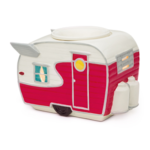 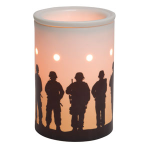 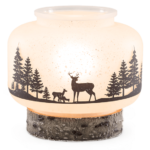 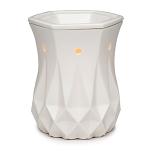 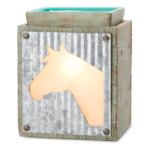 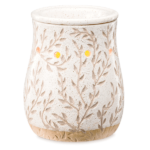 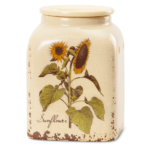 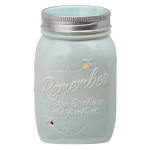 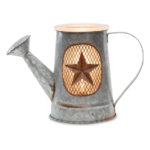 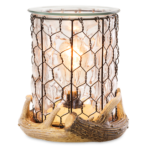 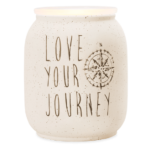 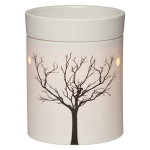 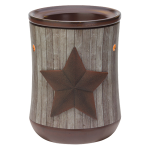 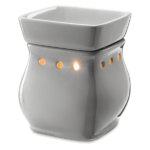 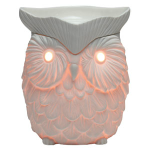 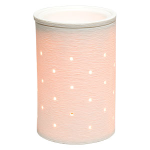 Check out all of our available Scentsy Warmers HERE. 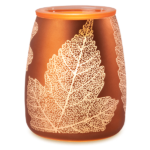 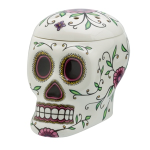 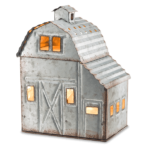 Scentsy Harvest & Holiday Collections are available seasonally, so keep a watch out. 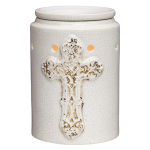 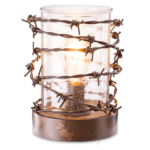 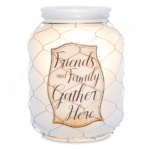 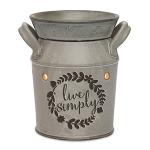 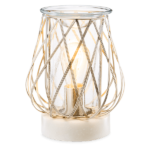 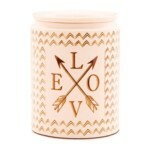 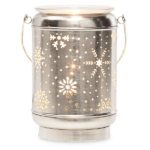 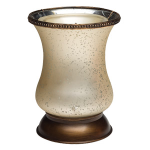 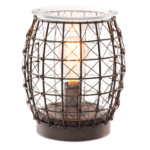 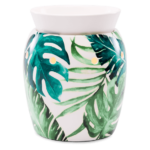 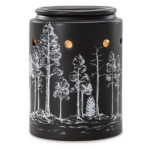 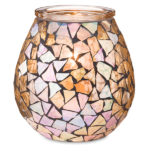 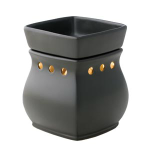 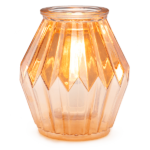 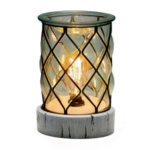 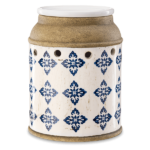 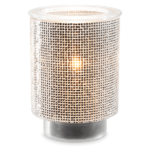 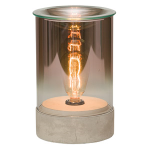 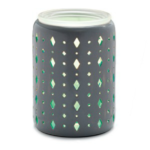 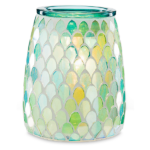 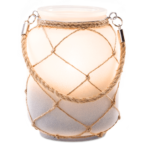 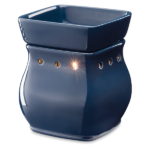 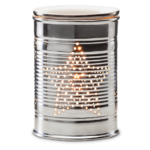 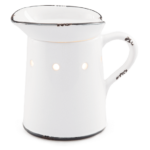 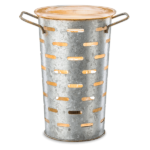 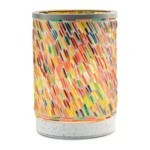 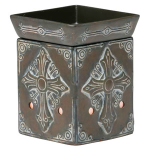 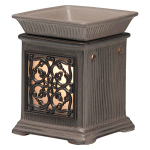 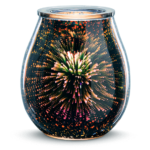 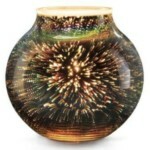 With so many styles of safe candle warmers online, there’s a favorite for every space of your life. 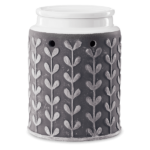 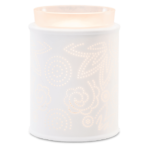 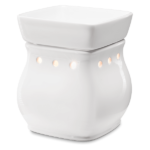 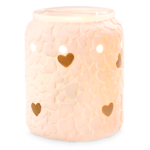 With our Premium & Deluxe Scentsy Warmers, simply add 4-5 cubes of fragrant Scentsy Wax, you’ll enjoy quality, beauty, and fragrance in any room. 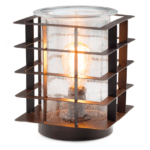 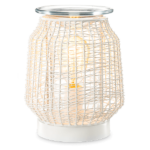 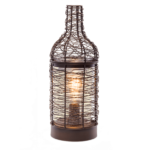 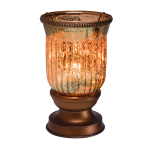 Scentsy Premium and Deluxe Scentsy Warmers use a low-watt lightbulb to gently warm your favorite Scentsy bar refills.